HIghland Ridge - well located across from Walnut Grove Secondary School and walking distance to James Kennedy, as well as walking distance to shopping and W Grove Rec Center. 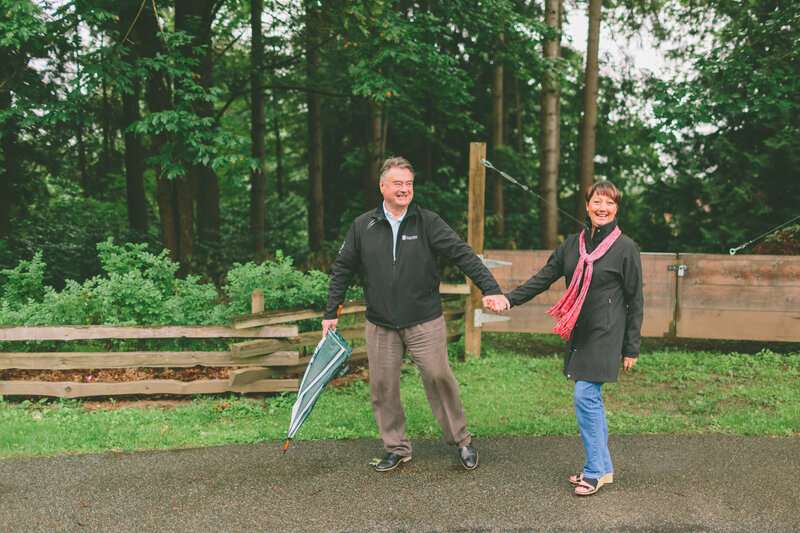 Super freeway access and 3 minutes from Fort Langley. Lovely unit with the bonus of a walk out from living area to good sized, patio and grass area for lazy summer BBQ'ing. Newer roof,gutters and windows and fencing. Unit has had some fresh painting, Kitchen has newer stove/fan, newer washer/dryer, and newer hot water tank. This unit is ready to go , move in and enjoy this great unit and enjoy the summer in your amazing, private backyard, that backs onto a green space.